For many students on campus, athletics and fitness are a given in their everyday lives. For these visually impaired students, however, goalball often provides their first opportunity ever to participate in a competitive sport. The designated emphasis in indigenous language revitalization is similar to a minor for graduate students and was developed by three campus departments. 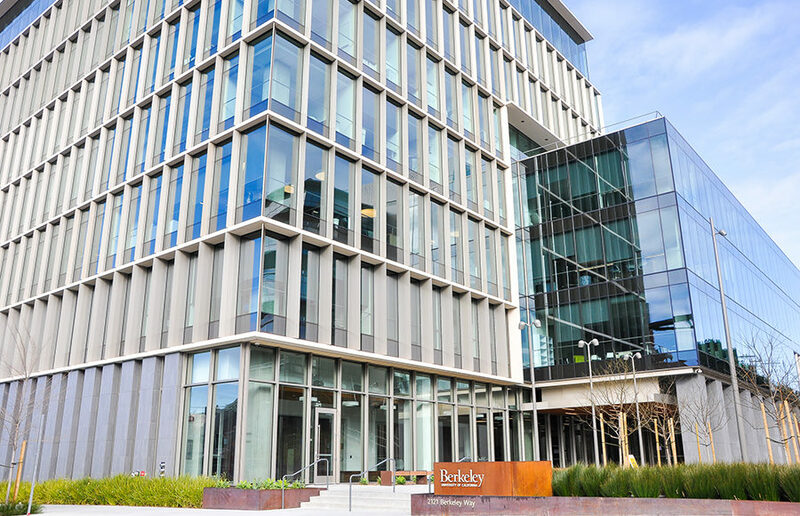 More international students are choosing to study in California than any other state, with UC Berkeley ranked as one of the top colleges, according to a report from the Institute of International Education.